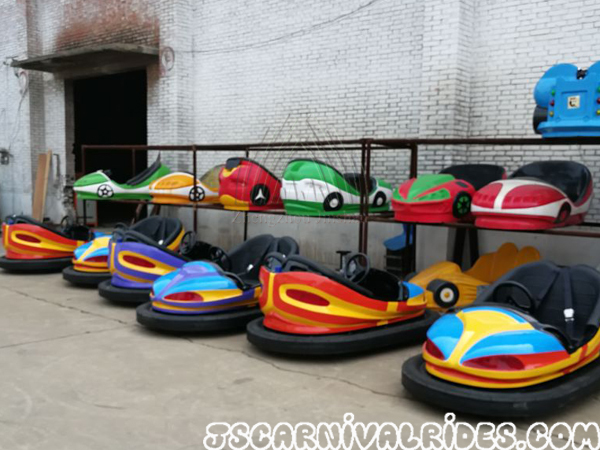 Bumper cars are popular amusement equipment for indoor or outdoor amusement parks. If the investor wants to prolong its service life and reduce the cost, they should do inspection and maintenance every day. 1.To check the power is, if the bumper car is out of power, you should charge or change the battery. 2.To check the function of lights and instrument. If it can’t work normally, the operator should find out the problem and figure them out. 3.To observe the degree of wear of bumper cars, if it is serious, the operator should change it. 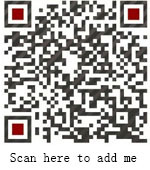 In addition, to To To check whether the brake pedal’s rebound is sensitive. 4.To check if all the accessories are normal. The operator should avoid troubles that are caused by loose and broken parts. 5.To check if the bumper cars can work normally in order to avoid that the system is too loose or tight. 6.To check the bumper car after the rain or snow weather, the operator should avoid water flows into the bumper cars. The above inspection items are very important. Operators should pay attention to the daily inspection for good business. Prev： What Should the Investors Learn When They Visit an Amusement Equipment Factory?